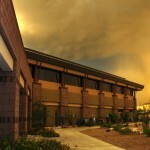 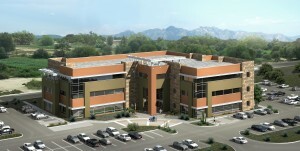 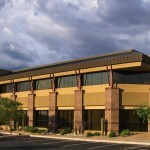 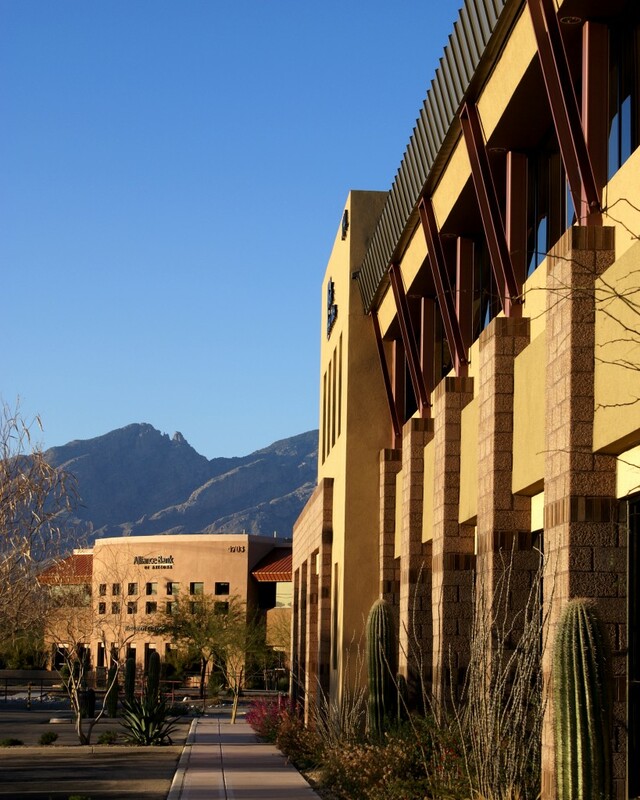 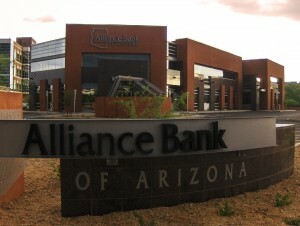 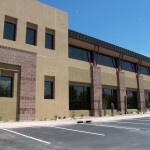 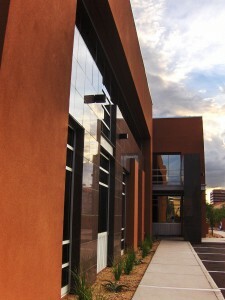 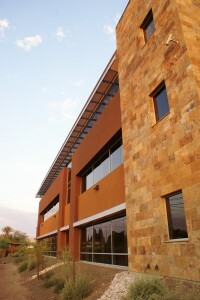 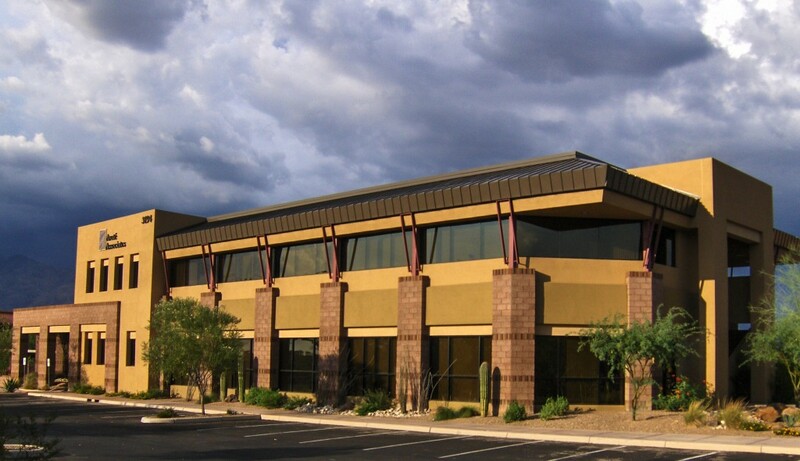 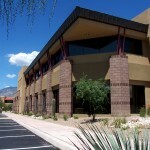 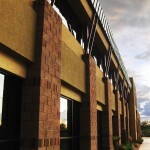 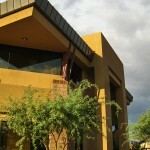 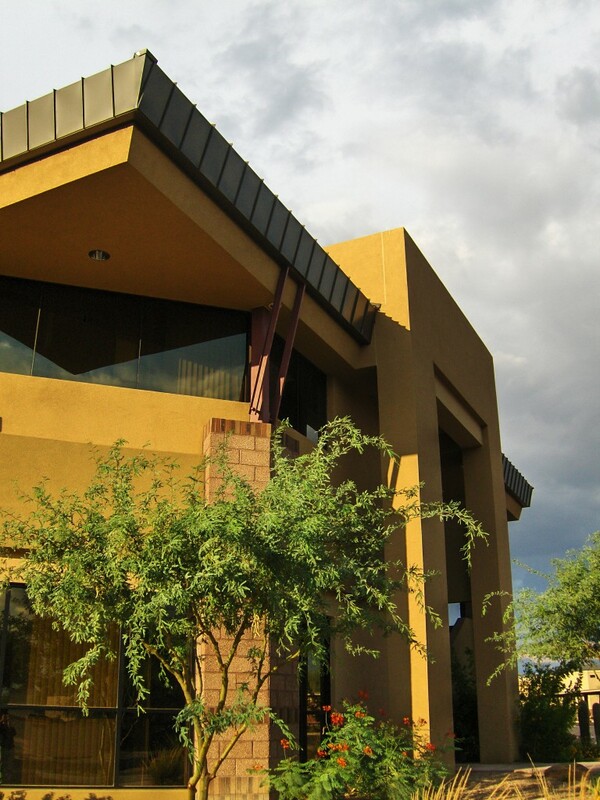 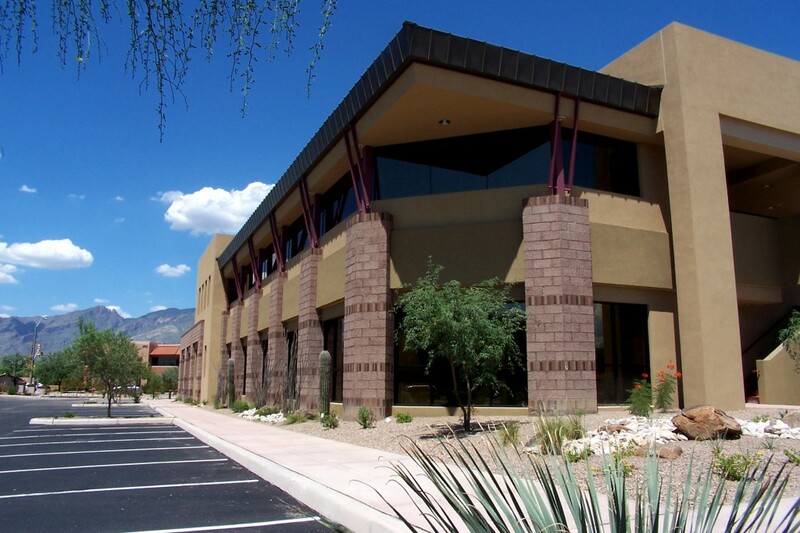 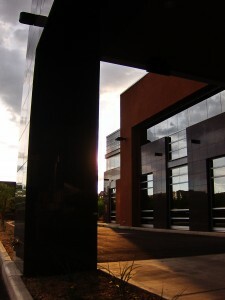 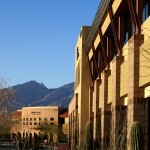 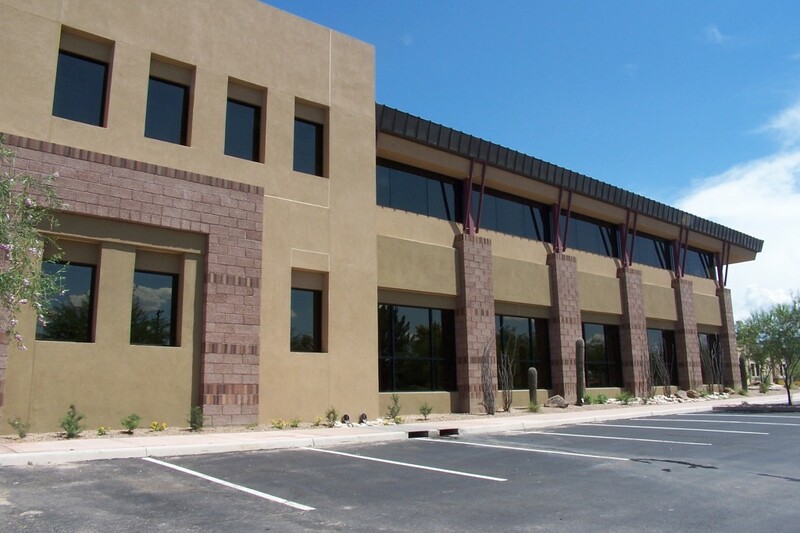 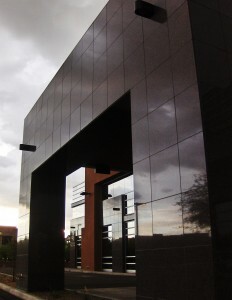 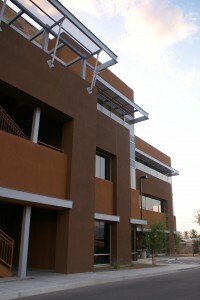 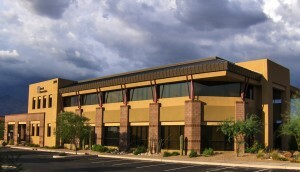 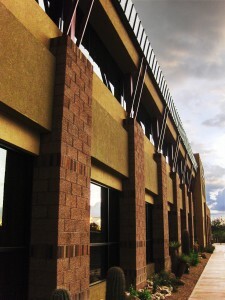 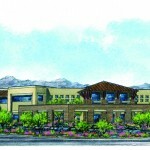 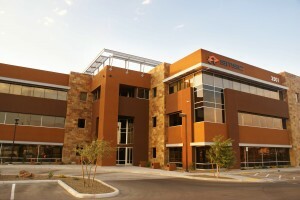 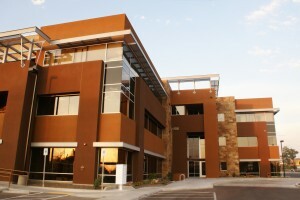 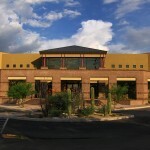 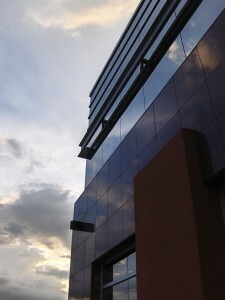 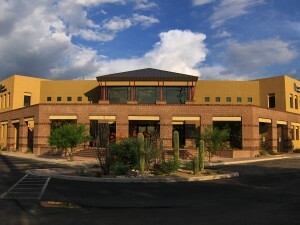 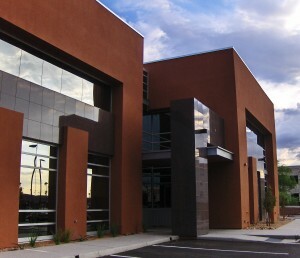 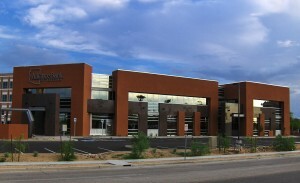 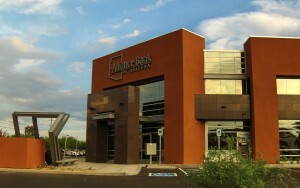 The headquarters of Arete Associates is a 36,000 S.F. 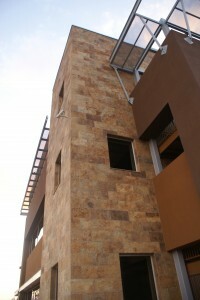 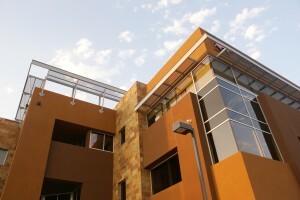 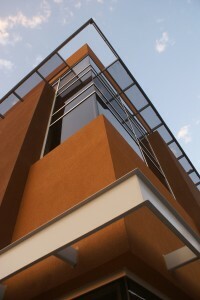 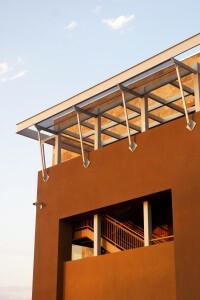 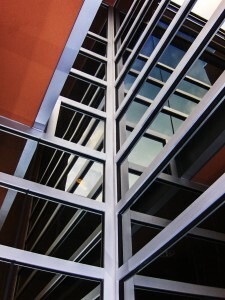 structure and the centerpiece of the Village Offices development, an Eglin+Bresler designed office campus. 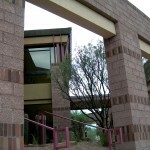 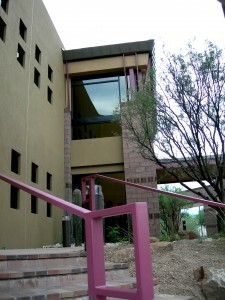 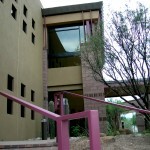 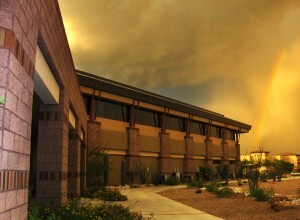 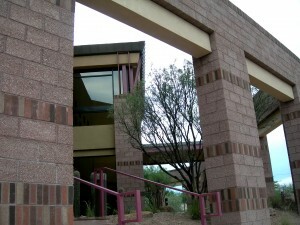 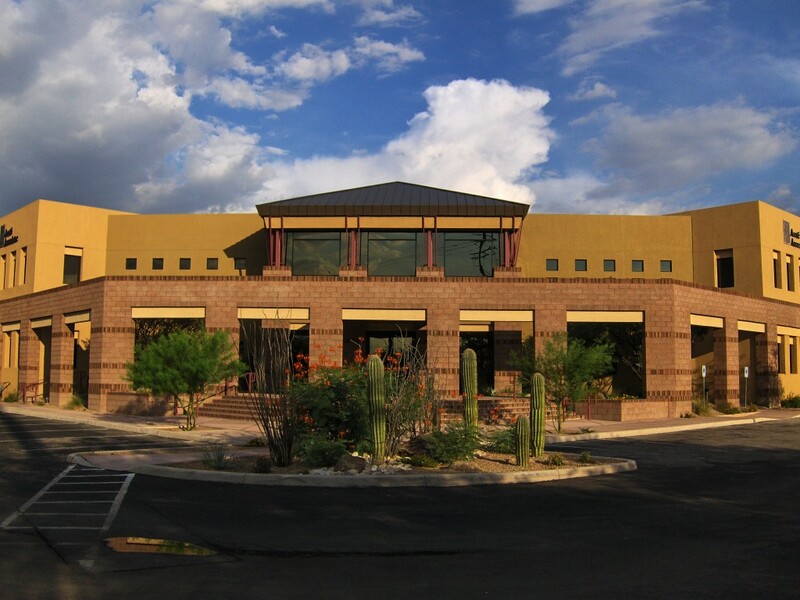 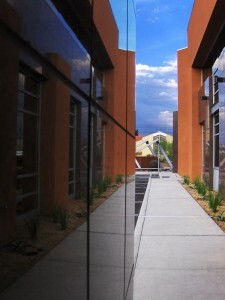 The Arete building is sited adjacent to the Fort Lowell Historic District and has been the recipient of numerous awards for bridging the divide between contemporary and traditional architecture in this historically sensitive area.